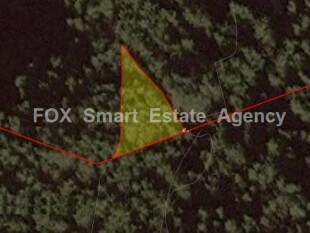 This is a 10368sqm land available for sale in Klonari village. 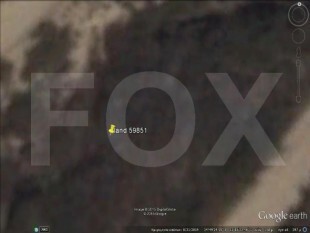 This land is under protection zone. Asking price 21000 euro. 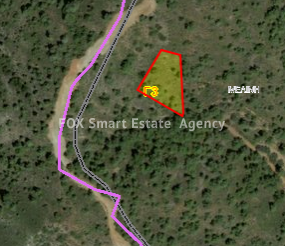 Agricultural land 1673m2 located in Melini Larnaca, is now available for sale. The building density and coverage is 10% and there is allowance to build up to two floors. 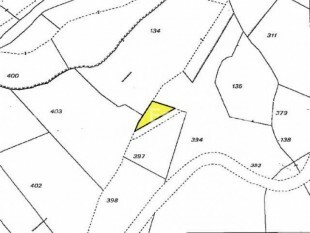 1,320sq.m land for sale in Mylikouri. It lies in the zone AZ with 0% building density, 0% coverage ratio.1,320τ.μ χωράφι για πώληση στο Μυλικούρι. Εμπίπτει στην ζώνη ΑΖ με 0% συντελεστή δόμησης, 0% ποσοστό κάλυψης. 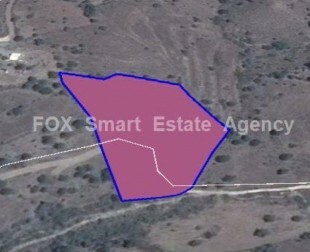 For sale 2,007sq.m piece of land, located at the top of a hill in Spilia village, with panoramic views. It lies within Z1 zone with 6% building density and 6% coverage ratio. 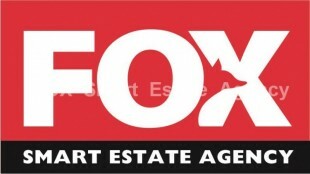 Land of 381sqm, with olives for sale.